Carolina TarWheels: 1st in the Nation, Carolina TarWheels!!! 1st in the Nation, Carolina TarWheels!!! 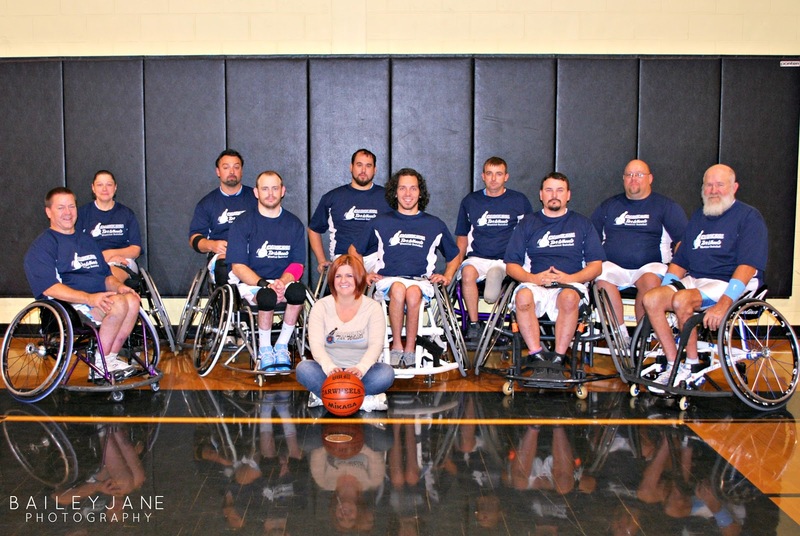 The November rankings have just been released by the National Wheelchair Basketball Association (NWBA)! The first posted national ranking for the 2012-2013 season places The Carolina TarWheels in first! This is a ranking of the 76 division III teams across the entire nation! 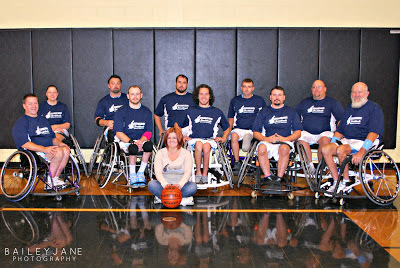 The NWBA usually puts out a top 25 list once a month from November until the end of the season in April. The TarWheels were ranked first for a couple of months last year, this year, the plan is to hold that title throughout the national tournament!